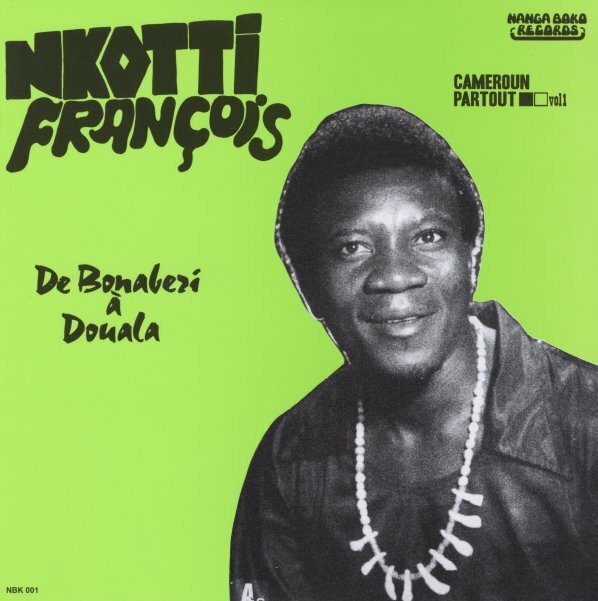 The first album recorded by singer Nkotti Francois and his Black Styls group – a combo who'd been backing Nkotti for years in clubs in Cameroon, and who work here with a very sharp sound right from the start! The instrumentation is often a bit unique – organ and guitar sometimes used with weird effects or unusual phrasing – mixed with strong basslines, and some occasional excellent tenor solos – which underscore the more soulful elements that are often brought to the record by the vocals of Francois! The singer is great, and the weird organ bits are equally nice – and very unique – on titles that include "Loko La Mboa", "O Mende Wele", "Ndola Njomba Bodi Mba Da Monjo Na Mbundo", "Natiki O Mundi Nwa Bato", "Bino Senga", and "Muboledi". © 1996-2019, Dusty Groove, Inc.